Apple will open health clinics for its employees and their families this spring in Santa Clara County, Calif., where the company is based. The clinics, under the name AC Wellness Network, will provide a "concierge-like healthcare experience," according to the clinics' website. "It may signal a new direction for large corporate employers and the way they deliver employee benefits," said Daniel Farris, chair of the technology practice at Fox Rothschild. The company might be trying to improve quality and outcomes while lowering costs by wresting control of healthcare from insurance companies and large health systems, he said. Apple has been pushing more aggressively into healthcare lately, most recently with the launch of health records aggregation in its iOS Health app. In fall 2017, the company and Stanford Medicine launched the Apple Watch heart study, which uses the Apple Watch to detect irregular heart rhythms. As with those other forays into healthcare, the company continues to emphasize technology. "AC Wellness Network believes that having trusting, accessible relationships with our patients, enabled by technology, promotes high-quality care," according to the site. A job posting for a physician in the network also stresses technology, describing a physician who's comfortable with "new methods of care delivery using technology." Apple already has on-site clinics for its employees in California and Texas run by Crossover Health. AC Wellness Network will be independent from Apple, with providers seeing patients at Apple Wellness Centers, including the new Apple Park Wellness Center at the headquarters. It is unknown how many such clinics Apple plans to eventually open. 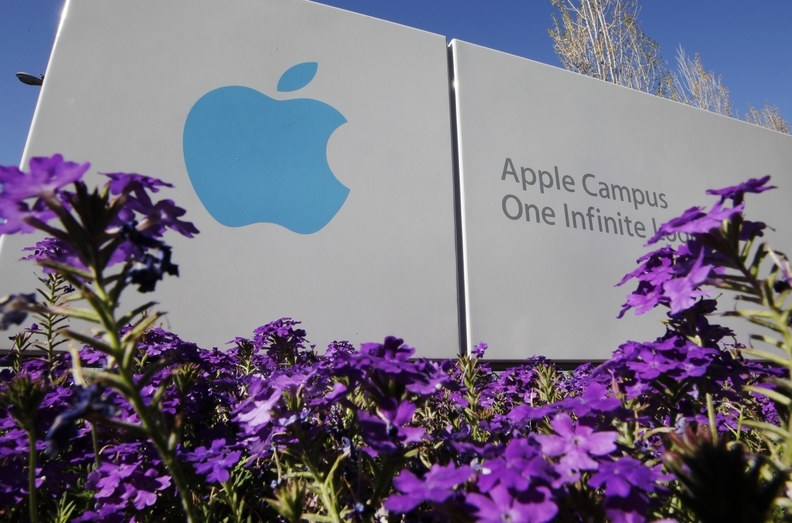 About 12,000 people work at Apple's headquarters.